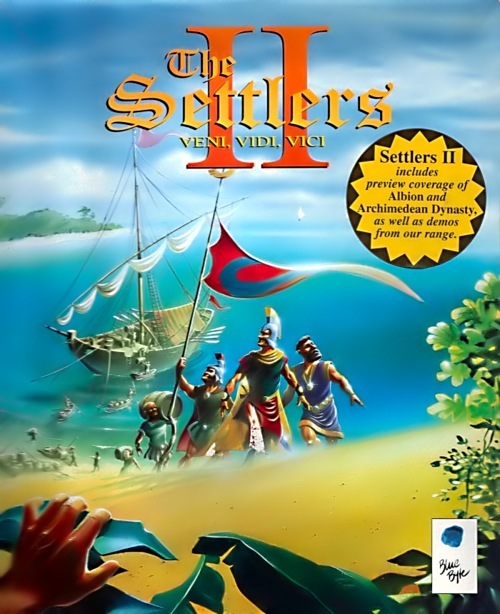 The Settlers II, before release known as “The Romans”, was released in 1996 and has become one of the most loved game classics of the 90’s. 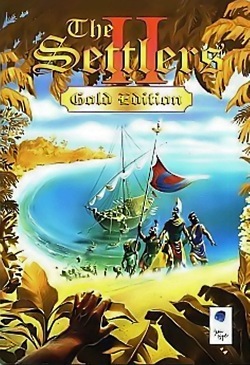 The game is relatively popular even to this day and player community creates new maps and other content. 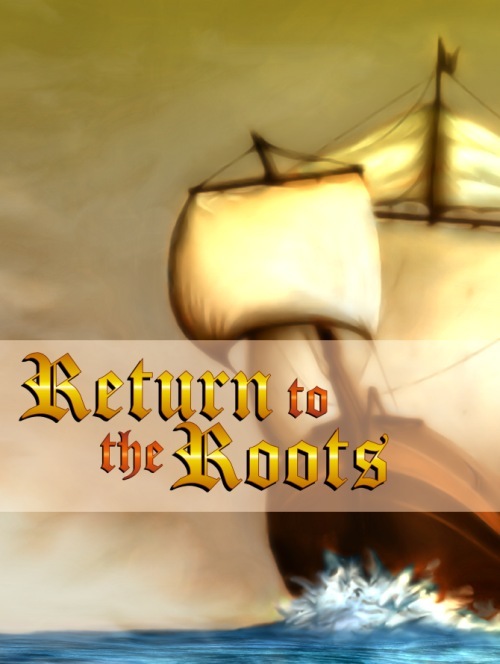 There is also an unofficial add-on project known as Return to the Roots which adds internet multiplayer to the mix. PC CD-ROM: German V1.51, dated 1997-??-?? Gold Edition renames Free Play as Unlimited Play and New Campaign is renamed as World Campaign. The CD also includes 130 fan made maps. Essentially the Gold Edition DEMO is identical to the Mission CD counterpart with mostly title screen differences. 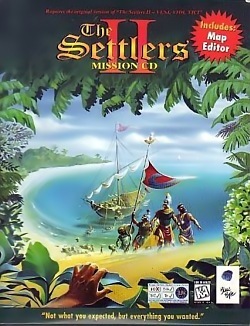 Originally known as Die Siedler 2.5 this is an unofficial fan addon for the game, developed by the Settlers Freaks since 2005. Despite being a closed project earlier the project is now open source and is hosted at Launchpad. It is available for Windows, Linux and Mac OS X and requires original game files to play. Visit RttR.info for more information. PC CD-ROM: German V1.50, dated 1996-??-?? Mission CD removed ability to build harbors in Free Play mode, but introduced a “New Campaign”, new selection screen for Free Play maps and a Map Editor. Demo version’s map editor was limited to 15 minutes of use and could not save. THUNDER cheat was changed to WINTER. Trivia! Funnily enough the V1.51 update archive also included a full version Map Editor, meaning simply by downloading a Gold Edition demo and then copying S2EDIT.EXE from the Mission CD V1.51 update you would have had a limitless map editor in your hands! Also with some effort you could play any custom SWD map instead of the first campaign mission. Cool, I finally made it to run RttR with only these Demo files and patches 😀 thanks a lot! I’ve now reorganized the files into a new Downloads page. There were some errors so it was about time I corrected and rechecked what I had. The files are now provided as ZIP archives.